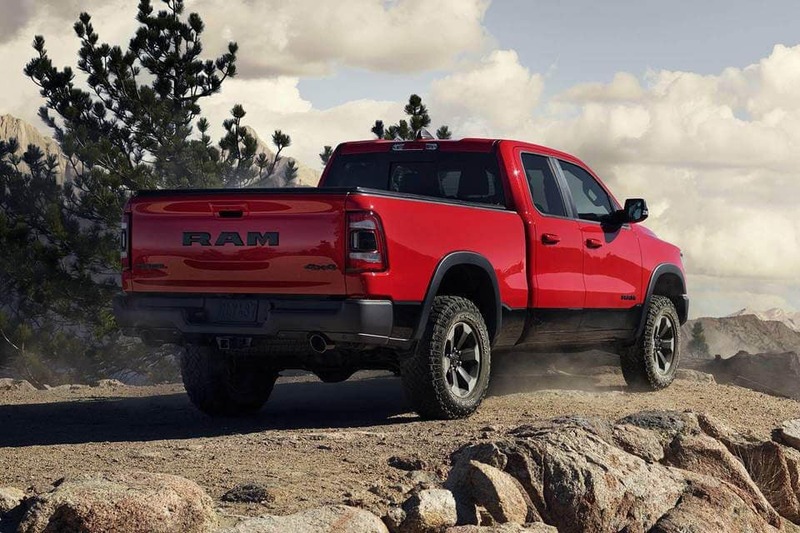 A Tough Truck That Can Handle Anything. 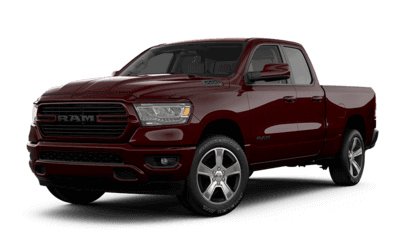 Looking to get behind the wheel of a hefty Ram truck? 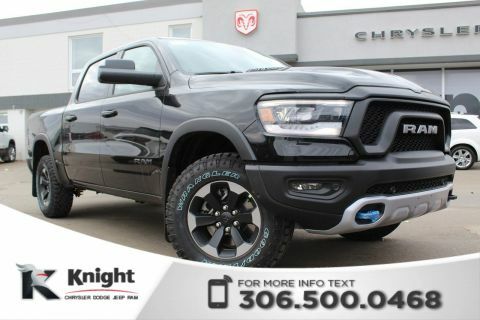 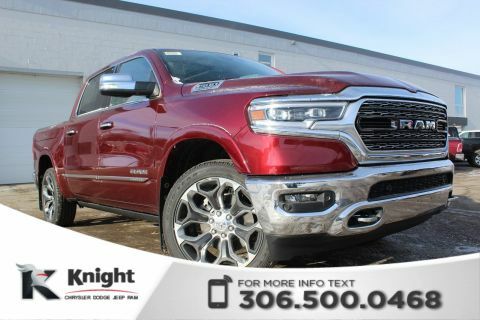 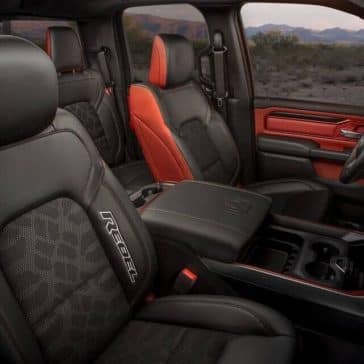 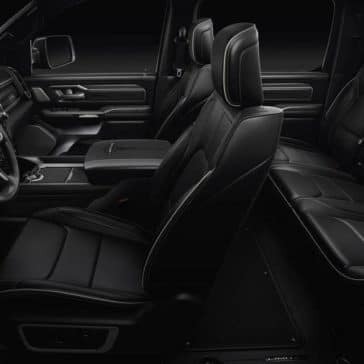 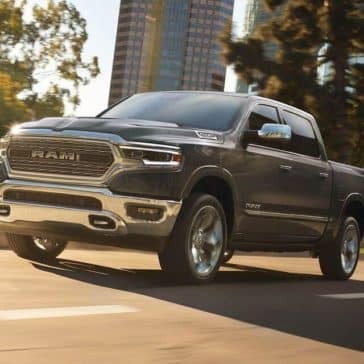 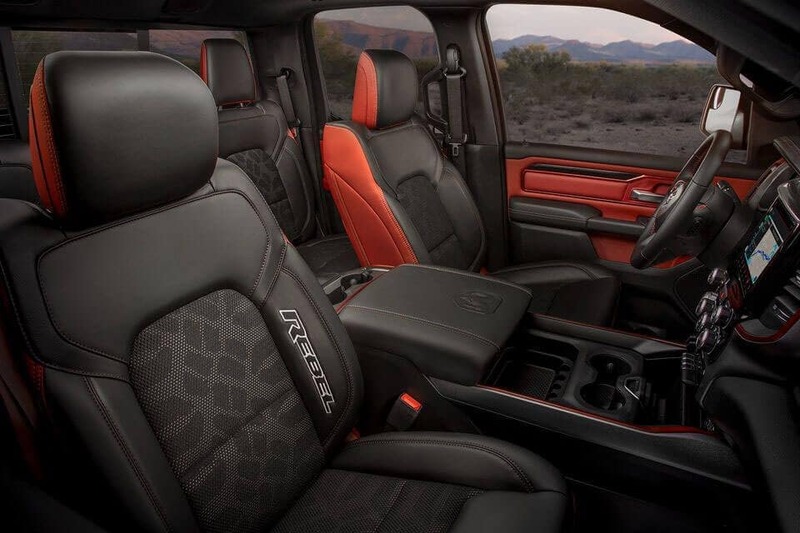 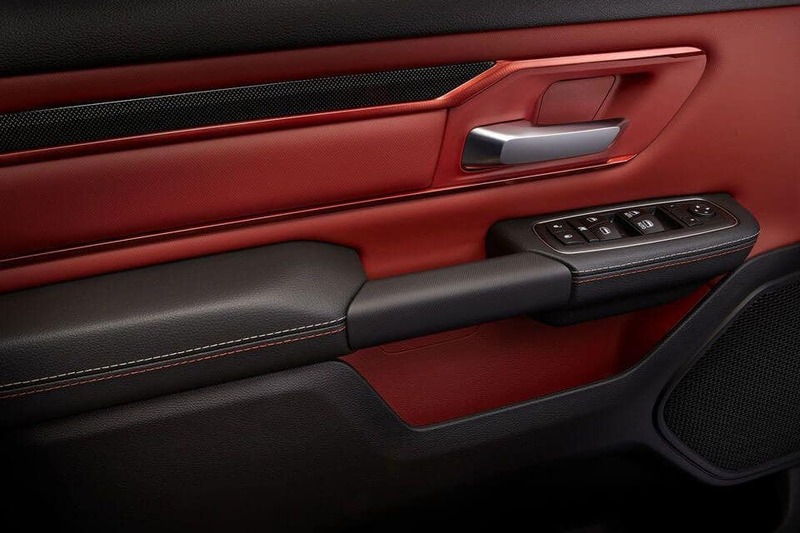 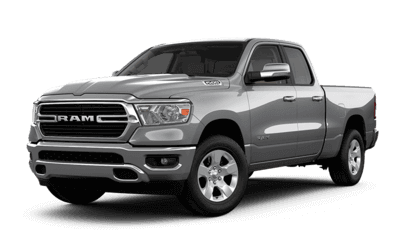 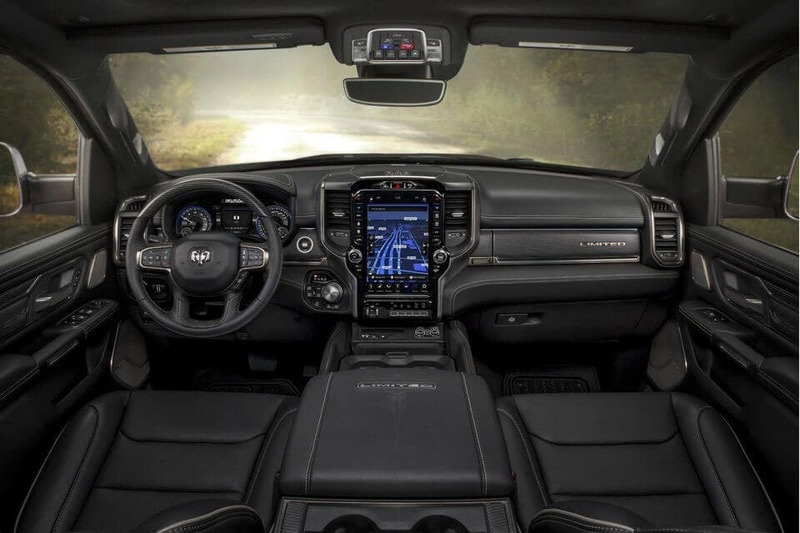 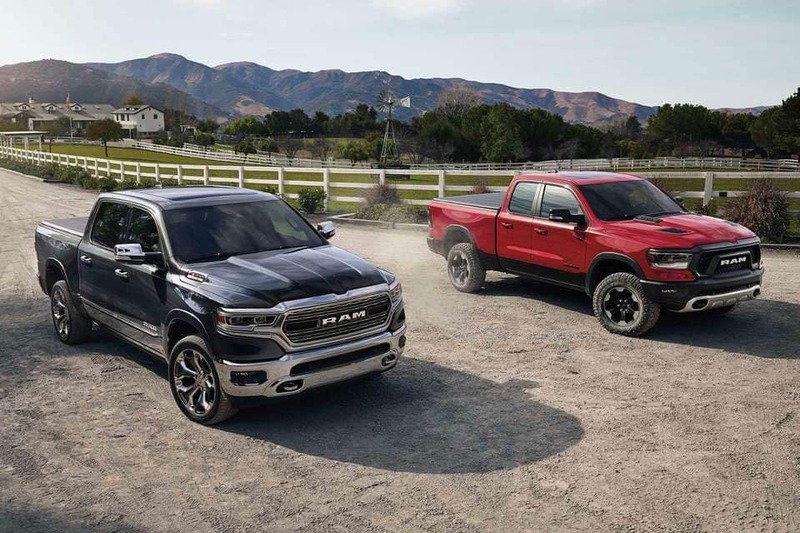 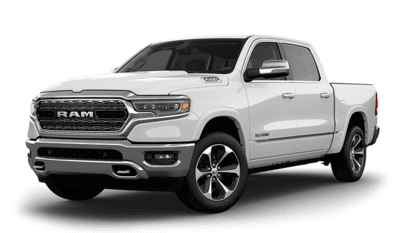 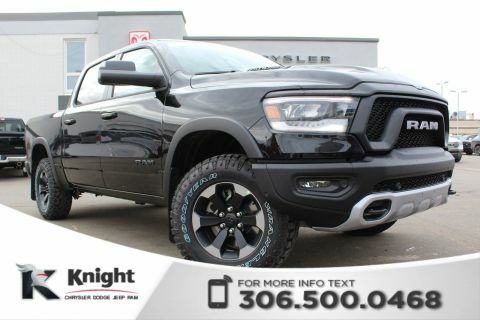 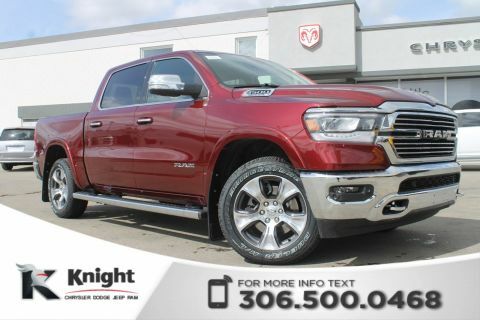 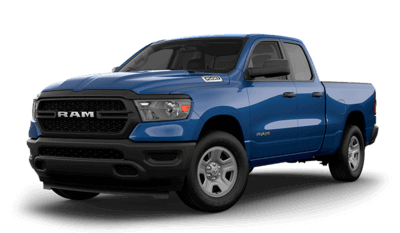 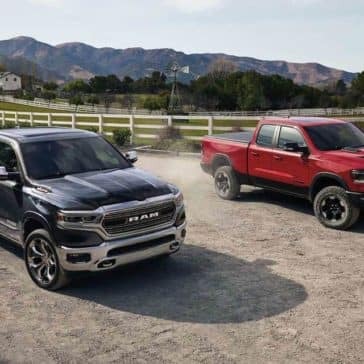 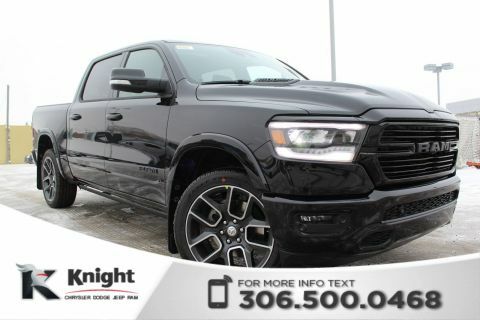 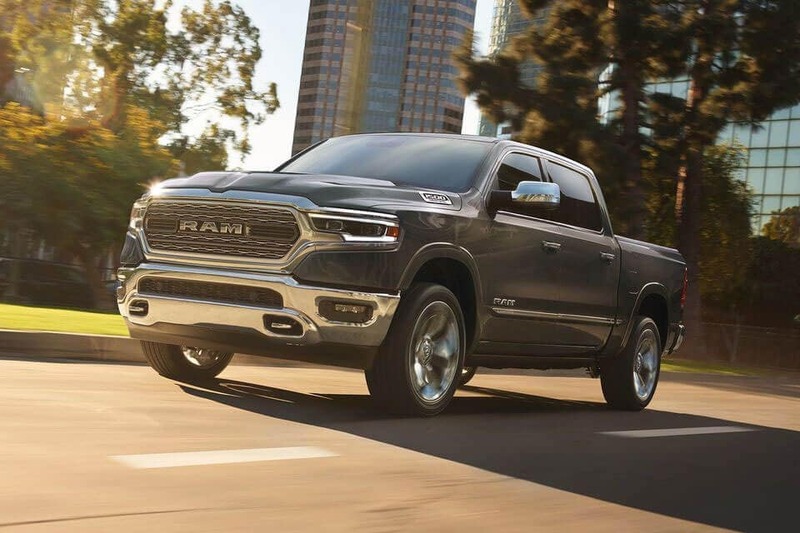 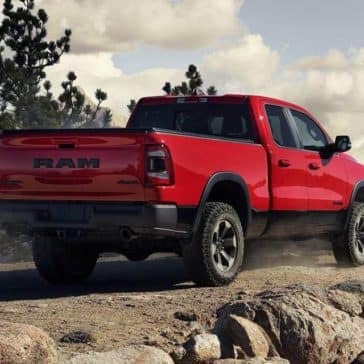 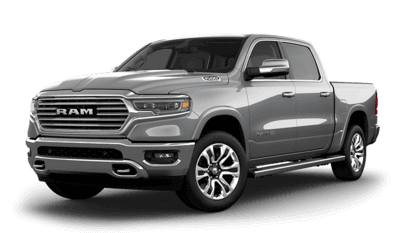 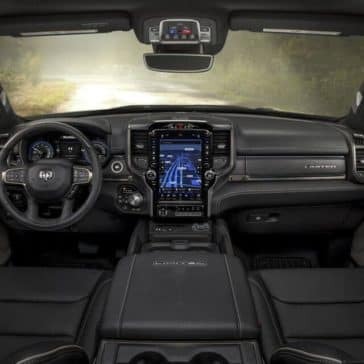 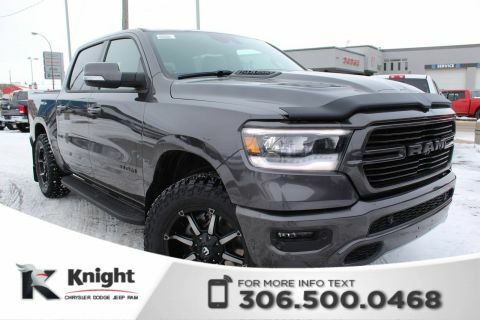 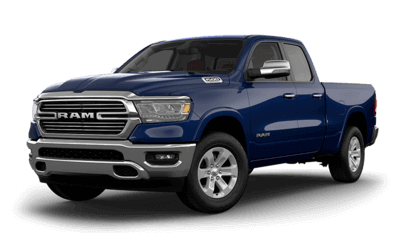 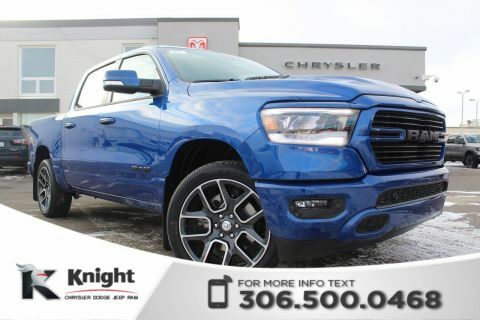 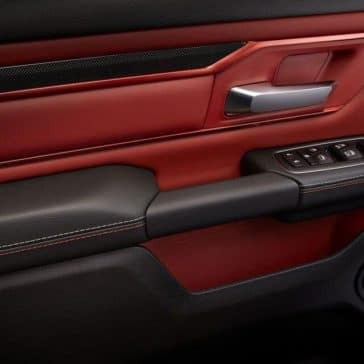 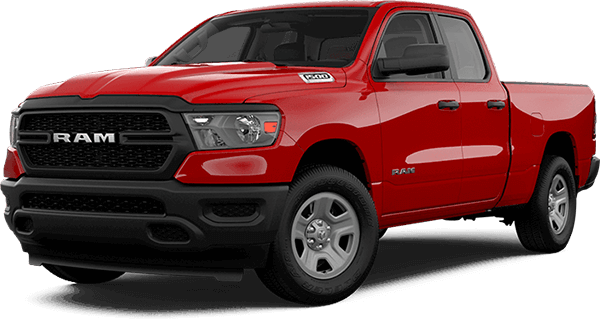 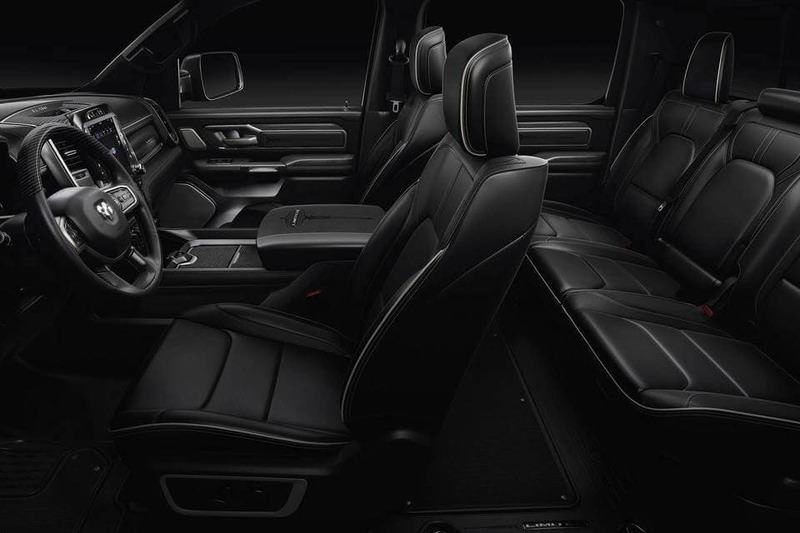 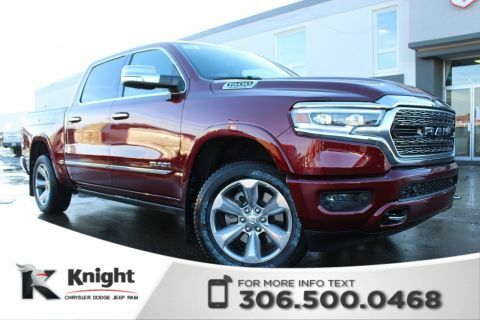 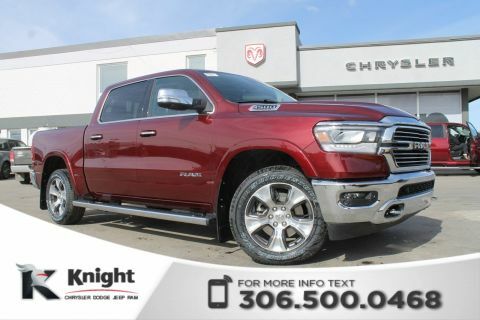 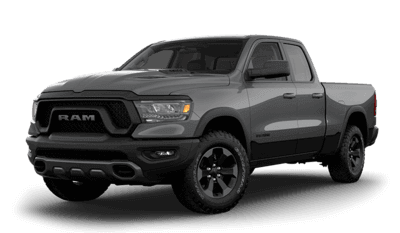 Explore how much the Ram 1500 weighs at each trim level at Knight Dodge! 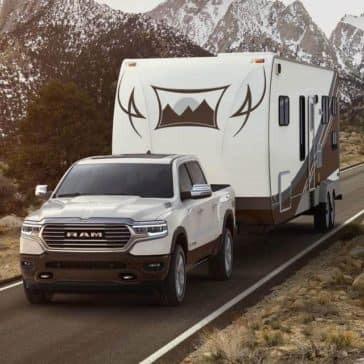 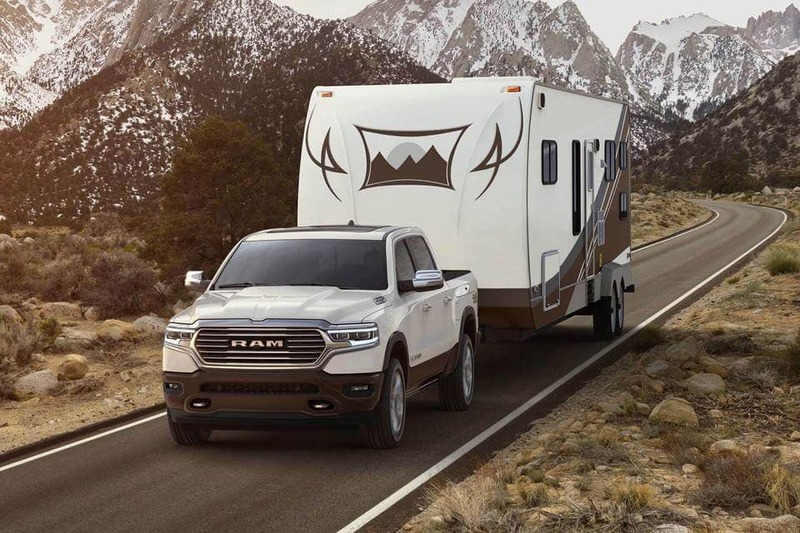 Depending on the Ram 1500 engine you choose, you’ll be ableto take advantage of different towing capacities. 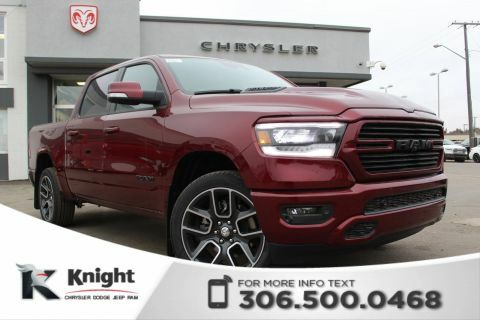 Learn more about this light-duty truck’s capabiltiies today!